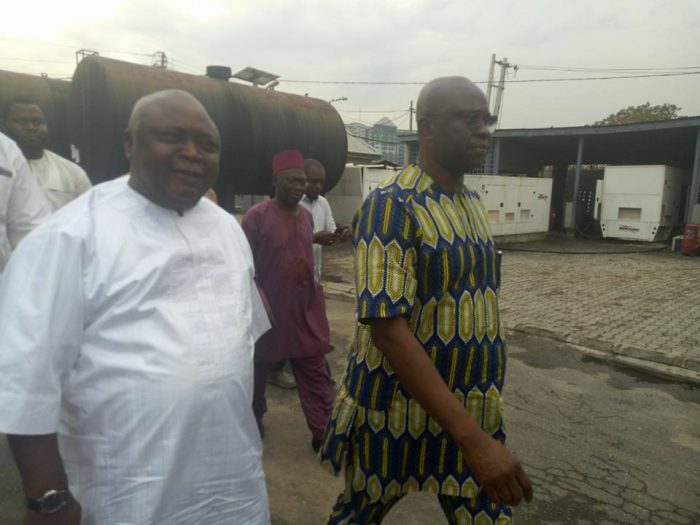 Immediate past governor of Ekiti state, Ayo Fayose, has regained his freedom from the custody of the Economic and Financial Crimes Commission, EFCC, as he has met his bail conditions. The EFCC had alleged that Fayose received illegal funds for his 2014 governorship campaign, among other allegations of benefiting from proceeds of money laundering. The court’s ruling on Fayose’s bail application lasted less than 30 minutes.